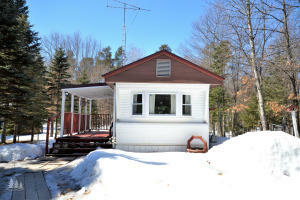 Hunter special two bedroom, one bath mobile on 2.5 secluded acres. 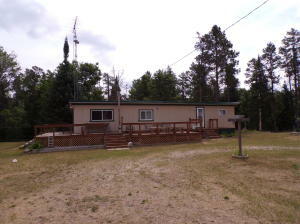 Close to thousands of acres of the Huron National Forest and the AuSable River. 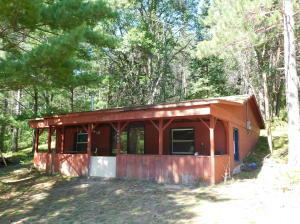 Affordable get-away on a beautiful wooded acre just a few minutes outside Alpena and Close to State hunting land or hunt right here. This place is waiting for you to move-in and enjoy! 20x20 pole barn has a cement flor and electricity. 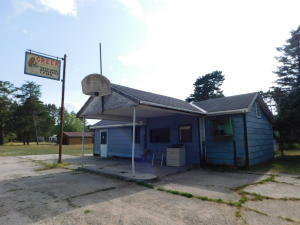 Property is offered ''as is'' with appliances and some furniture! Handyman Special!!! Needs lots of work. Renters moved out and left door open. Furnace went out. No warranties expressed or implied. Great Value for the right buyer. Home in Comins sits on two lots. Main level with living/dining, galley kitchen, full bath with laundry, bedroom and family room. Upper level is non-conforming with three bedrooms and a 3/4 bath offering additional 400 sq ft of living space. Detached 2 car garage. Nice size yard. Home in need of repair. Being sold ''As Is''. This home on a full unfinished basement and attached garage, is located on a corner lot, in National City. It is sold, AS IS, and is waiting for new owner to repair and update to their desires. Home was built prior to 1978 and lead based paint may be present. All offers to be submitted by buyers agent. 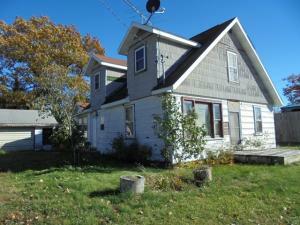 Charming 4 bedroom 1 bath home with newer windows, furnace, and hot water heater. Roof was replaced 10 years ago. This home offers a workshop out back, and big rooms upstairs. This home has a lot of potential with some expensive upgrades already done. Cozy, 2 bedroom, 1 bath mobile home. 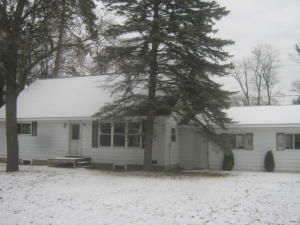 Property includes carport, shed and two covered decks. 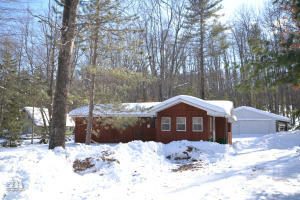 Located in a quiet subdivision with access to Moon Lake. Close to Garland Golf resort and snowmobile trails. 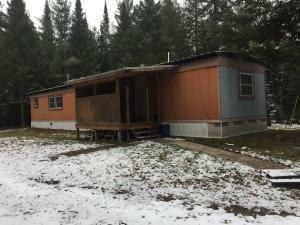 This 2 bedroom, 1 bath mobile home sits on a nicely wooded lot with 24x24 pole barn. 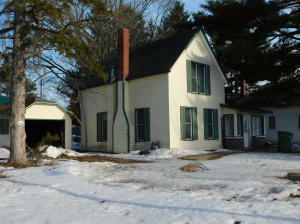 Close to state land, Voyer lake and snowmobile/ATV trails. Peaceful setting. Great cabin or weekend getaway!